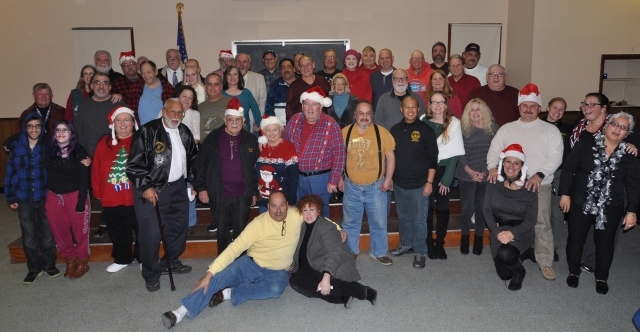 JSARS, The Jersey Shore Amateur Radio Society, has been serving the Jersey Shore amateur radio community since 1971! With the largest membership, nightly Traffic Net, monthly V.E. Test Sessions, and the best attended events the club is a friend to the local ham, their family, and the community. We have gatherings each Thursday (except holidays), around 5 pm. at Riverwood Park, Toms River, there is always something going on! Second Thursday of the month is the clubs Business Meeting, with the Third Thursday being the Test session. The club and its activities are supported by the members. From our two yearly Ham Fests, radio support events, Field Day weekend, and Holiday Party, the memories are numerous. There is something for everyone, come by and check us out or give a call on one of the club sponsored repeaters. Remember there is no club with out you. This is your club, come and make a difference!